I have a first date tonight and I'm pretty nervous. I've gone out on a limb on this one and really don't know what to expect. You could say it's a sort of 'blind' date I suppose. I don't know much about them. We met online. If it doesn't work out, I'm going to blame it on Stacy. He suggested I give it a chance. I hmm'd and haw'd about it for a couple of days and then decided to just take the plunge. First dates are fun, no? You never ever know what can come of such things, so one must always be open to new adventures, right? Did I mention I'm nervous? What? Did you think I meant a date date? Like with a person? Oh you silly, I'm married! 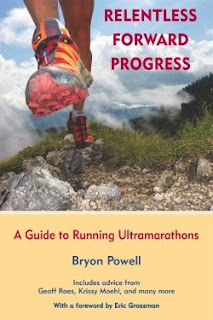 Of course I'm talking about running shoes! 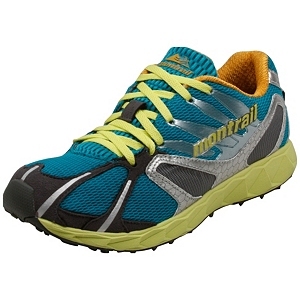 ;) They are the Montrail Rogue Racer. Snazzy name, no? I'm crossing my fingers that it's love at first sight. Don't worry, I spoke with my Sporty Cats already and they're prepared for the new roommate.